Janis always knew she wanted to ‘dance and teach’ right from the early age of 5. Her experiences in dance training and teaching now span well over 35 year. Janis holds 5 Universities Degrees in Dance Studies with various training, examinations certificates and workshops attendance all too numerous to mention. After moving from Melbourne to Bairnsdale in 1980 with husband and young son, her initiatives as an early pioneer in Bairnsdale was to expose local children to a variety of dance styles and experiences. These initiatives have reached and encouraged hundreds of children – not only in her own Dance School but also with the Department of Education of Training. School students from Bairnsdale Secondary College and Paynesville Primary School were given to opportunity to participate in the ‘Joining the Chorus’ major performing arts bi-annual event for many years with Janis being the tutor. Janis also trained as an ‘Ice-Figure Skater’ with Australian Olympian Companion of the 1970’s – Sharon Burley – taking private classes and a formal examination in Figure Skating at Ringwood Ice Skating Rink Melbourne. Weekly Calisthenics classes in the 60’s were also a part of Janis’ early training experiences. 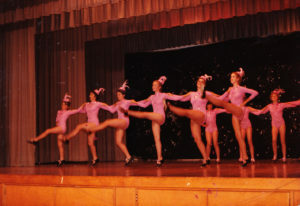 Since inception, The ‘Jan Pianta School of Dance – J.P.S.D.’ has had a few homes: Paynesville RSL Hall, Former C.W.A Building (now Bairnsdale Bridge Hall), Nagle College Drama Room, Rupert Street former Bairnsdale Technical School Rooms, Picnic Point Hall and since 2003, J.P.S.D. operates out of the former Prince Albert Theatre (Cremin Hall). During the late 1800’s and early 1900’s , Janis grandmother, Olive Hueton performed on the stage at Cremin Hall, as a member of the original Bairnsdale Theatre Company, the stage now being one of Janis’ studios. Tertiary Qualifications – Dance and Other Interests – All National Standards Recognized. AUSDANCE – since early 80’s – (AusDance is a Government funding organisation that promotes dance in Australia with members having access to current information). JPSD – Best Recreational Entry in Bairnsdale Street Parades during 1990’s. JPSD – Runner Up in Bairnsdale Street Parades during 1990’s. Janis Pianta – Runner Up in Bairnsdale Talent Show held by former Marban Music – late 1980’s. Jazz and Tap – Fayette Corlass-Brown Studios – Camberwell and Hawthorn in Melbourne (Teacher former Channel Nine dancer and Choreographer), Eve Reddish School of Dance Bairnsdale – SATD – Jazz and Tap. All examinations taken from beginner level to Advanced. Classical Ballet – Borovansky & SATD – Eve Reddish School of Dance Bairnsdale. Examinations taken in Borovansky and SATD. Classical Ballet – Cecchetti – Numerous Teachers and workshops (Victorian College of the Arts, Australian Ballet School, Queensland University, as well as in Sydney and Perth. 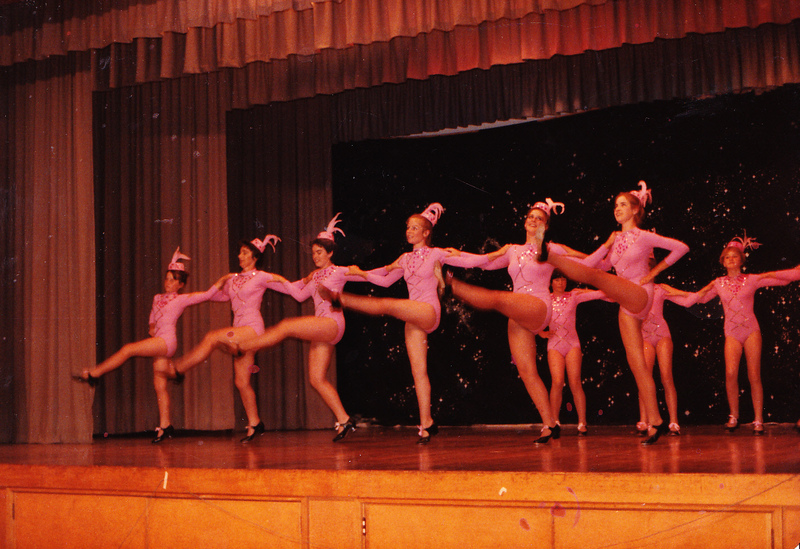 Since 2016 – Australian College of Dance (ADC) in NSW. 2003-2006 – Initiator of ‘Certificate 11 in Dance (VET) in VCE at East Gippsland TAFE (now Federation University) for students in Sale and Bairnsdale campuses.